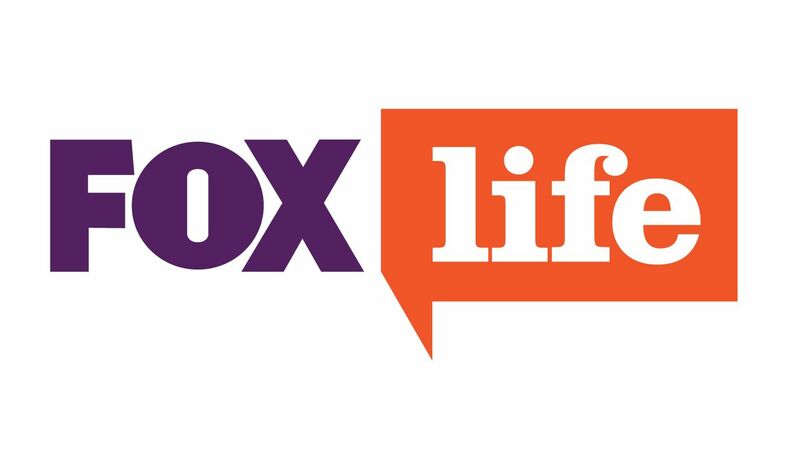 After the first two successful seasons of ‘Life Mein Ek Baar’, FOX Life, India’s leading travel and lifestyle channel, is back with an all new power packed season of unique experiences. This season will showcase 4 friends explore their friendship- Evelyn Sharma, Rochelle Rao, Pia Trivedi and Mahek Chahal as they take on an exciting and emotional journey in Thailand. Life Men Ek Baar premieres on FOX Life on 26 November 2014 and will air every Wednesday & Thursday at 10 pm. The show will capture the exciting journey of four friends- the romantic Evelyn Sharma, the spirited Rochelle Rao, the impulsive Pia Trivedi and the mysterious Mehak Chahal, as they discover the adventurous side of life. The girls do it all and that too with much élan! Whether they are giving free hugs to passers-by or experiencing life inches away from deadly snakes – every day is a surprise for the girls. From an emotional tour of Wat Pho temple to an adrenaline pumping cliff and sky diving; from flying in a Gyrocopter to getting an Elephant Massage; from kite surfing and ocean walking to club hopping and trying their hands at Muay Thai- the combat sport of Thailand. Every episode holds a promise of something fresh and exhilarating.